A total of 1,336 American built M3 Lee Medium tanks were shipped to the Soviet Red Army during the World War Two. NO this is wrong. It is a common miss-reading of period shipping documents. 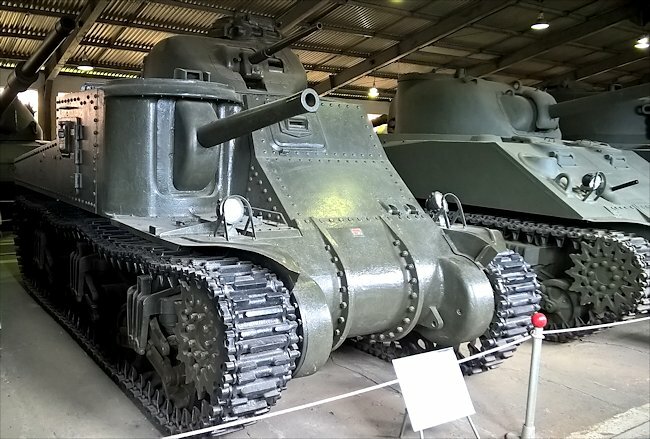 The Soviet Union were allocated 1,336 M3 Medium Tanks (the Stuart) not the M3 Lee. 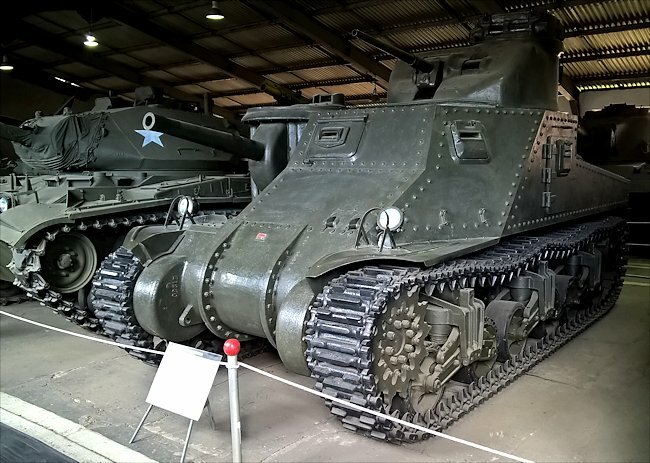 The Soviets were sent a few for evaluation like this M3 Lee that is preserved in the Kubinka Tank Museum. The Lend-Lease M3 Lee Tank was armed with a 75 mm M2/M3 gun in the hull and a 37mm gun in the turret. 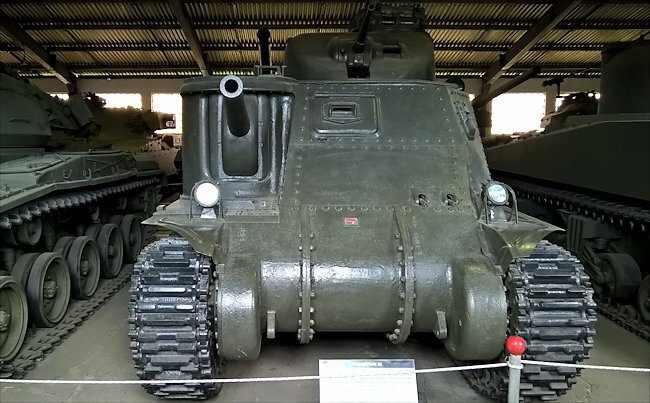 This version of the M3 Lee in the Kubinka Tank Museum was powered by a Wright Continental R975 EC2 petrol engine that produced 400 hp. The M3A4 and M3A5 versions were powered by twin General Motors GM 6-71 diesel engine that produced 2x 238 hp. It had a top road speed of 42 km/h (26 mph) and an operational range of 193 km (119 miles) before the crew needed to refuel. It was armed with a 75 mm M2/M3 gun in the hull and a 37mm M5/M6 gun in the turret. The M3 Lee was also armed with four .30-60 Browning M1919A machine guns. Two in the hull in a double mount and one in the turret next to the 37mm gun. The Commanders cupola also had a machine gun. It had a crew of seven. 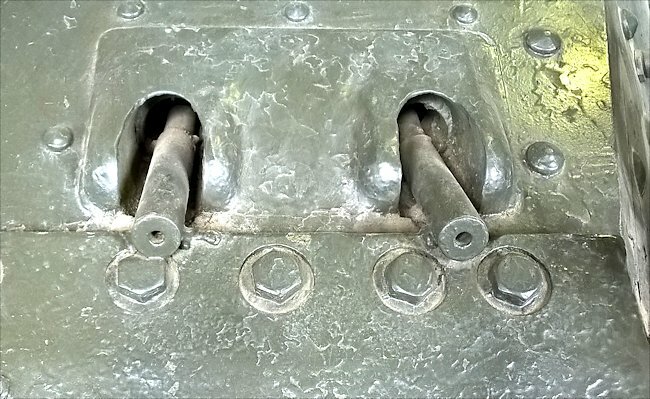 The tank's armour protection ranged in thickness from 30mm to 51mm. Lend-Lease M3 Lee Tank was fitted with two .30-60 Browning M1919A machine guns in the hull.